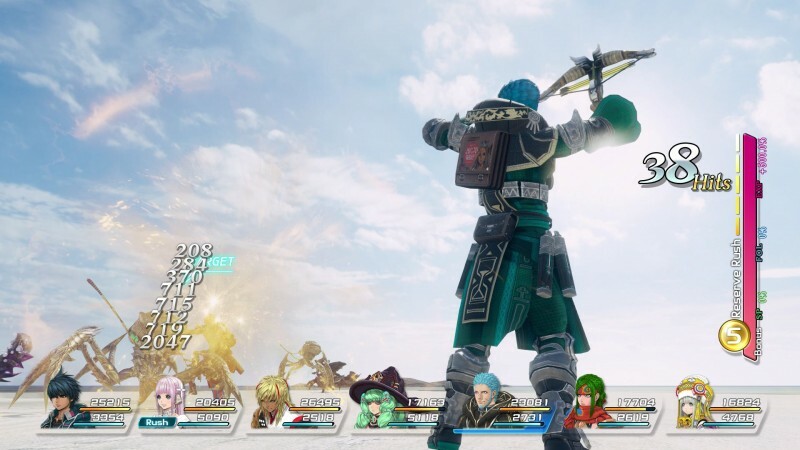 The Star Ocean series earned a devoted following for cool sci-fi settings, fun customization, and fierce action combat. Unfortunately, the B-tier franchise has seen better days. 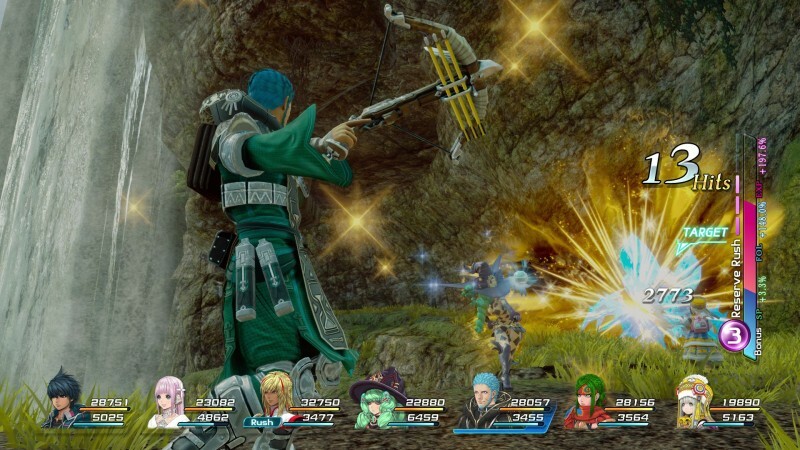 I thought Star Ocean was kaput after its mediocre fourth entry, The Last Hope. 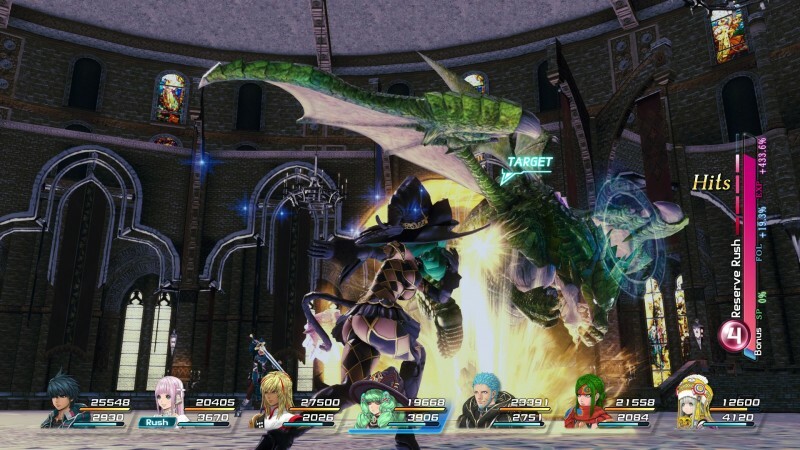 Seven years later and it seems like Tri-Ace and Square Enix haven't learned from the mistakes of uninteresting characters, bad storytelling, and repetitive encounters. I wanted to write about how Integrity and Faithlessness captured the magic of earlier entries, but instead I'm scratching my head at why the series was brought back if the end result is so soulless and frustrating. Integrity and Faithlessness is one of the most boring RPGs I've played in years. The cast is vanilla, though not as grating as The Last Hope's. Protagonist Fidel is like every hero you've seen before – a do-gooder who wants to prove he has what it takes to live up to his father's legacy. His childhood best friend, Miki, is always at his side, filling the typical support role and giving him awful nicknames like Fiddly. I hoped the characters would get more exciting as the game went on, but they evolve in such predictable ways. I couldn't even care about them in the midst of dramatic events, like tragic deaths or a naïve character coming to terms with the harsh world. The story isn't entertaining, either. The nation is embroiled in war, but matters get even more complicated when Fidel and Miki meet a mysterious child who has strange magical powers. Of course, they get caught in a predictable quest to find answers. Only toward the later hours does the story make any semi-intriguing revelations, and even those feel half-baked due to poor pacing and aforementioned underdeveloped characters. Scenes often play out with long-winded dialogue, where you see nothing except the backs of your party members' heads. This kills the intensity of key moments – even big space battles. Additionally, many interactions feel unnatural, as conversations double as load times. These happen in the field, restricting your movement to molasses speed and disrupting the flow of the game, giving the appearance of control where there is none. A few cutscenes are littered about, but they're few and far between. At the very least, controls have improved greatly. 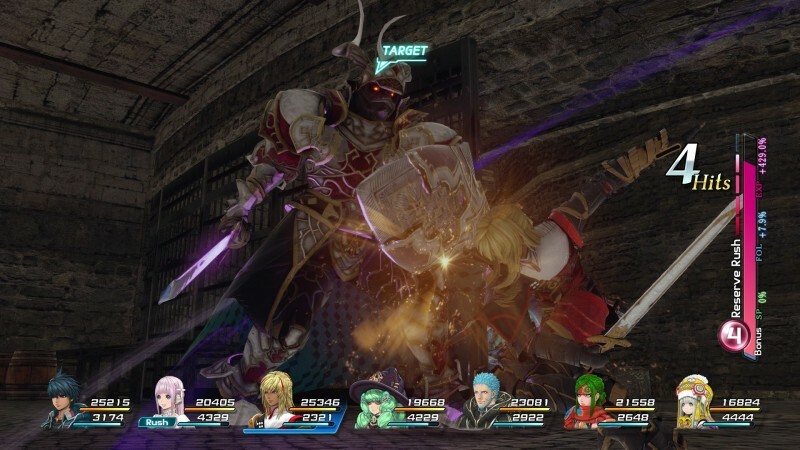 Executing special attacks is as easy as holding down the button for your strong or weak skills. 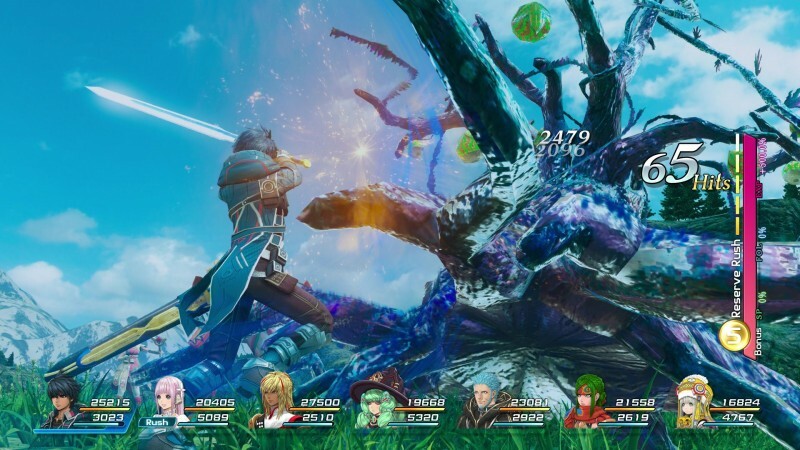 The action combat gets frenzied, as you chain up combos with your large seven-member party all fighting at once. I liked the chaos of these fights until I realized my A.I. allies were incompetent. I constantly had to swap to other members just to keep them alive, which thankfully you can do with a click of a button. I had times where they ran into objects in the environment, preventing them from helping me attack enemies. Other times, they would head straight into attacks, killing themselves. 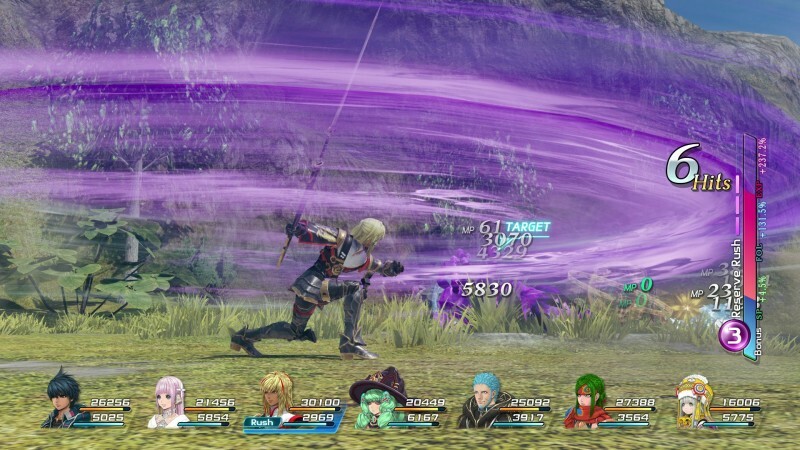 Don't even get me started on how frustrating it is when an enemy launches an area attack, often knocking out multiple characters because the A.I. doesn't try to defend itself. 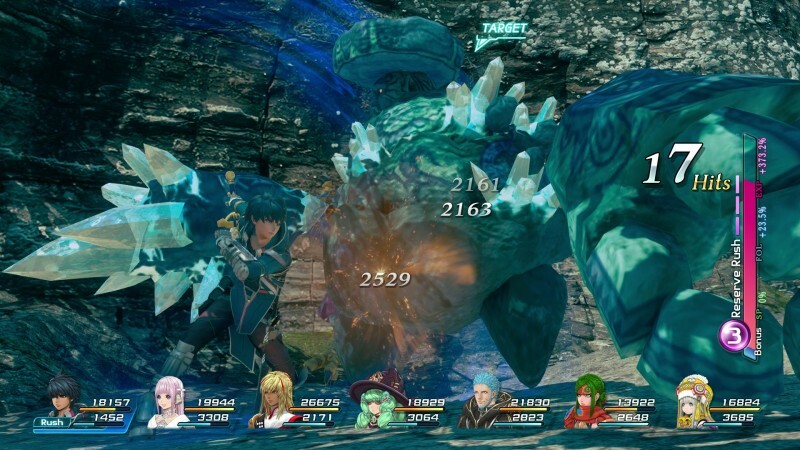 This is even worse in missions where you must protect a character and your entire party goes rushing toward the same enemy, exposing the escorted character and ensuring her death. The role system is supposed to help alleviate these situations by allowing every member of your team to equip different tactics. For instance, you can set a character to focus on weakened allies, which also adds a perk of extra defense. You have a limited number of roles for each party member, and you can level them up to make them more powerful and unlock better ones. However, my party members still weren't smart enough after several upgrades, even when the role was supposed to enhance judgment. 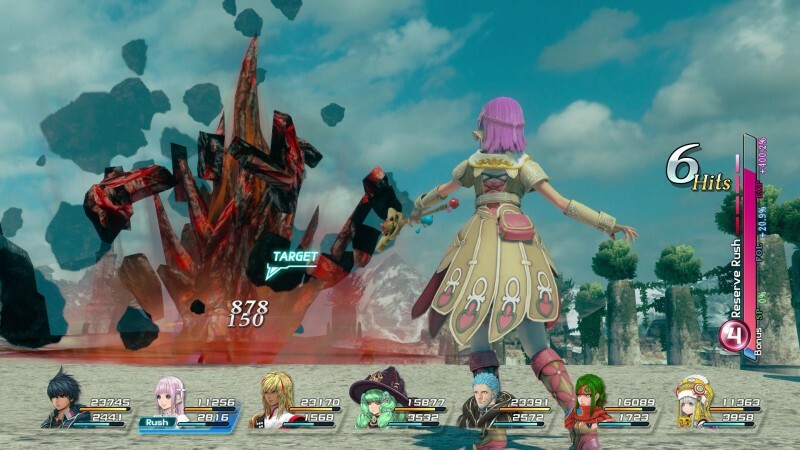 For example, despite having Miki set to revive party members as soon as possible, I always had to manually switch to her to cast it because she would rarely follow through on the tactic herself. My defeats usually came down to party members doing something asinine no matter how safe and strategic I played it. I love a challenging boss battle, but not when it ignores skill and instead relies on elements beyond my control. The role system could have been a cool way to upgrade your characters and build them to suit your play style, but instead it's another idea with poor execution. To add insult to injury, some of the bigger fights where you're supposed to be in the middle of a war are a bore. You repeatedly and mind-numbingly kill waves of enemies, and the battles never play out in interesting ways. 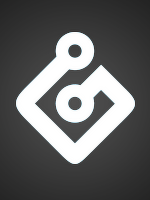 Be prepared to visit the same places and backtrack plenty of times from one side of the map to the other. Once you get your ship, some of this is alleviated, but you still have to grind through familiar locales. It got to the point where I would be elated just to see some different scenery, even though most of the dungeons and environments are sparse and generic. 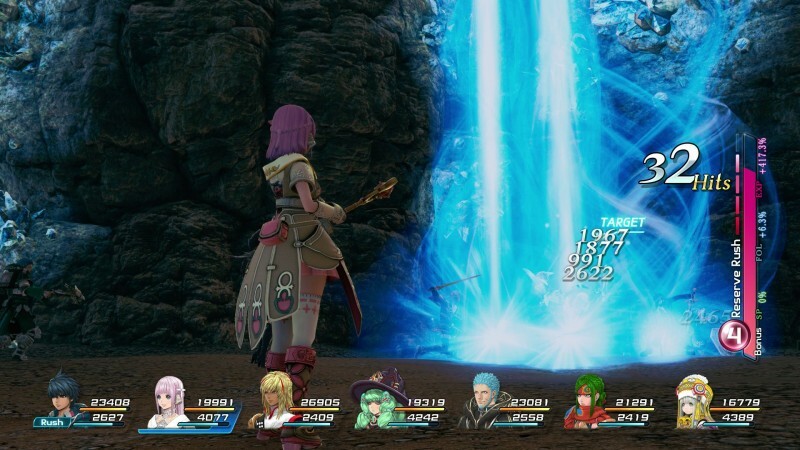 Star Ocean: Integrity and Faithlessness makes too many missteps to forgive. Recycled content, excessive grinding, boring fetch quests, and bad save points are just some of its smaller shortcomings. What's more concerning is its inability to give you reason to care about the characters or the journey. In a generation where RPGs are pushing the boundaries with better storytelling and unique worlds, this just isn't going to cut it. It's sad to see a franchise that once captivated me continue to fall from grace. 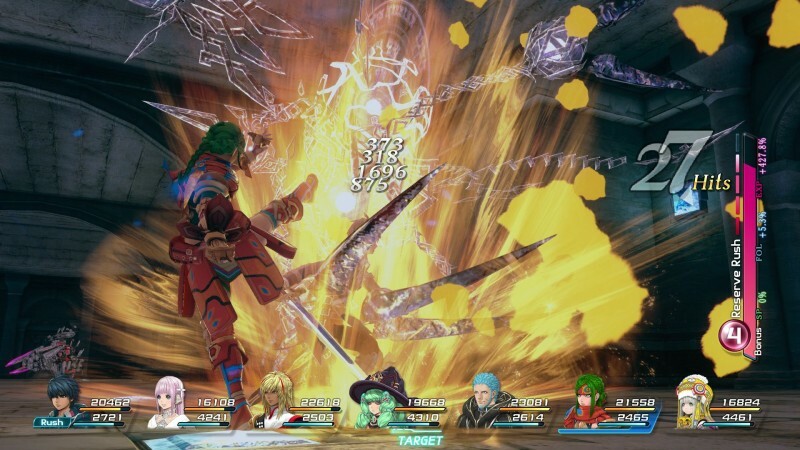 Star Ocean: Integrity and Faithlessness makes too many missteps to forgive.